When your guests arrive at Pawleys Plantation, it is our top priority for them to encounter clean and comfortable accommodations from the very beginning. 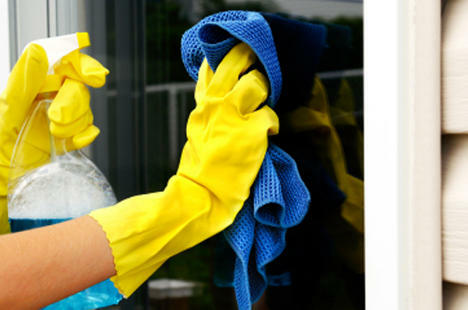 By keeping your vacation rental in top-shape and clean order, we can show our guests the pride and effort that go into maintaining their vacation homes. In order to do this, it is essential that we employ a capable and tireless Housekeeping staff. 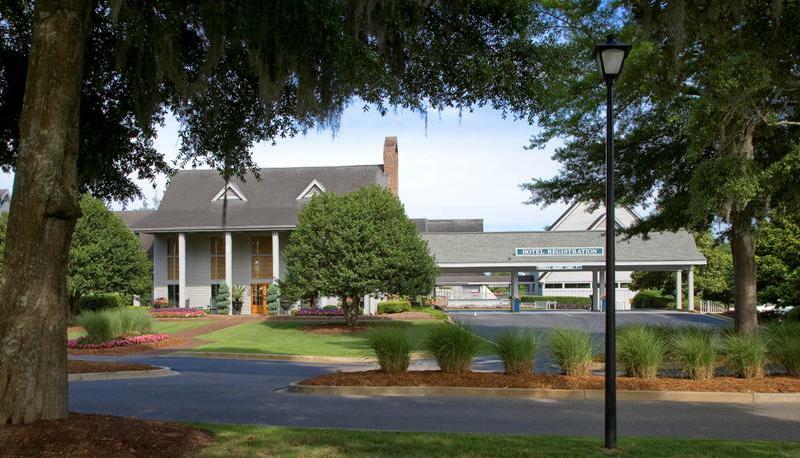 Our Housekeeping Department is comprised of on-site, local employees who familiarize themselves with each and every unit at Pawleys Plantation. By utilizing our own centralized housekeeping staff, we can better ensure the quick and seamless transition between stays, making the entire process more efficient timewise, as well as cost-effective.